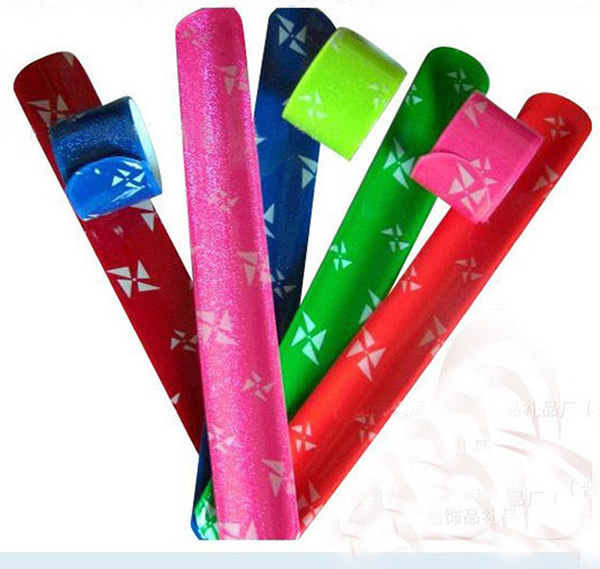 PVC reflective slap bracelet with rounded edges. Many sizes for you to choose, for adults or kids. Lower quantity available. [Sizes] 8 5/8" x 1 1/8"
[Summary] Reflective slap bracelets with rounded edges.